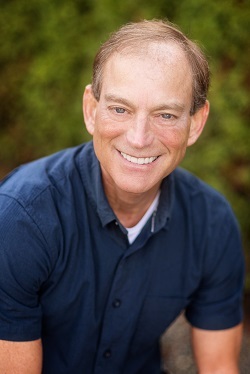 Good oral health is an important aspect of overall human health; however, over the years, a lot of misconceptions have surfaced regarding dental care. Due to misinformation or perhaps a certain degree of naivety, people avidly believe in these myths, which can seriously undermine oral health. 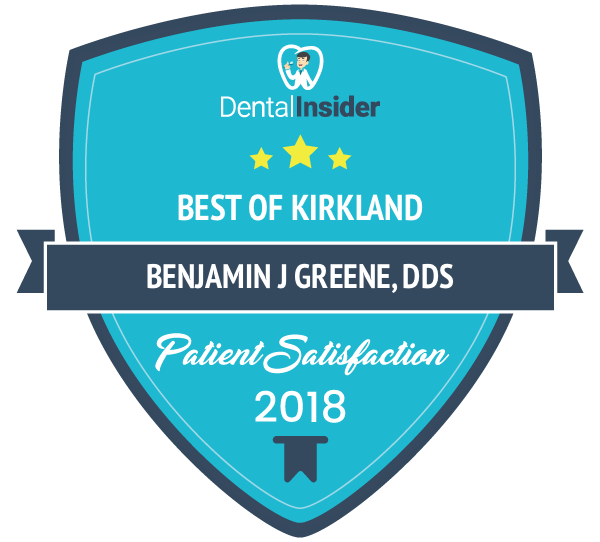 At Kirkland Family Dentistry we hear some of the most mind-boggling tales from our patients which, to set the record straight, are just plain wrong. Therefore, we deem it necessary to debunk these myths and keep you far away from false oral health myths. The idea behind this belief is to protect your teeth from decaying by cleaning and removing leftover food particles right after a meal. However, it may come as a surprise that brushing right after eating may cause damage to your teeth. Your tooth enamel is the hardest substance in your body, harder than any bone, and it serves as a protective layer. Acids left by food soften the enamel and leave teeth at their weakest state right after you eat. When the enamel is weakened by acids, even brushing with soft bristles can be abrasive. Saliva in your mouth helps to naturally wash away food particles and provides the enamel the balance and protection it needs. Saliva acts as an antibacterial substance and reduces the acidic level in your mouth. It is best to wait at least 30 minutes before brushing your teeth. In addition, brushing twice a day for two minutes at a time is recommended. People are quite conscious about their health, which is a good thing. But due to misinformation and lack of awareness, they take steps that unknowingly damages their oral health. Well, the same is the case when it comes to dental care. Since childhood, we are led to believe that brushing hard will clean, whiten, and remove decay more effectively from teeth. While your teeth are very hard, they are surrounded by gums. Brushing hard causes the gums to recede, and once they recede from the neck of the teeth, they won’t grow back, exposing the soft enamel to bacteria that thrives on food remnants. This also results in highly sensitive teeth due to exposure of the tooth’s nerve. Always use a brush with soft bristles and brush in a gentle and delicate manner, using circular motions. The color of tooth enamel varies from person to person. 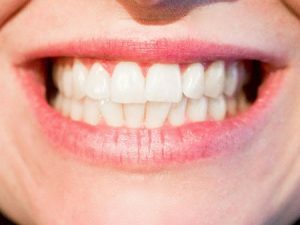 Whiter teeth do not necessarily give any indication of tooth health. A lot of teeth whitening products and treatments can certainly brighten your smile, but they don’t get rid of cavities or infections. Folks often use genetics as an excuse for poor dental health. The truth is most cavities are 100% preventable by simply practicing good oral care. Many believe that brushing and flossing cause gums to bleed. Generally, gums bleed due to inflammation and food particles left between the gums and teeth. Bleeding gums should not be considered normal and need to be examined right away. Always be gentle and use a soft-bristled brush while brushing. A popular belief is that teeth are perfectly fine if there is no pain, discomfort or bleeding. To some extent, this can be an indicator of relatively good tooth health; however, cavities and tooth decay are often hidden or not visible to the naked eye. These are some of the most common myths about teeth that people simply love buying into. It is always wise to consult a dentist before living by such unfounded rumors and leaving your oral health to chance.